Ready to Get Started? 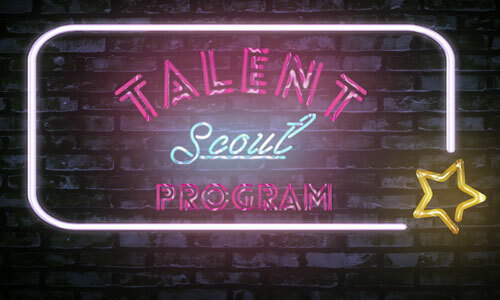 Click Here to Register Now! What is GO Sports Unlimited? Spawned as a complement to GO Kickball — America’s Premier Social Experience®, GO Sports Unlimited provides a well-rounded co-ed adult social sports offering. 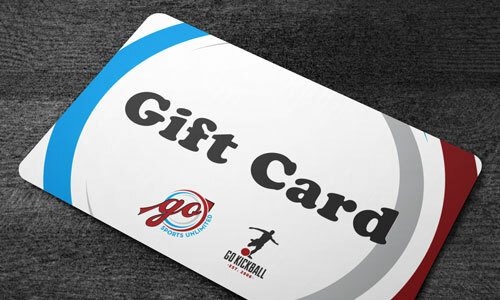 The same high-quality, award-winning experience that is GO Kickball now offers many other sporting activities through GO Sports Unlimited. 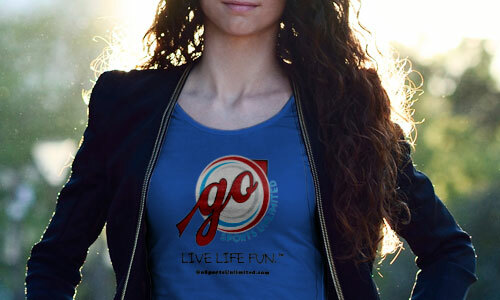 The active life, the social life, the purpose life — it’s all included to ultimately Live Life Fun™. Come join us! At GO Sports Unlimited | GO Kickball, we believe life is better done together with others. Whether giving back through our time, our efforts, and/or our money, we are purpose-driven to lift others up. Everyone goes through challenges in life and having your community to lift you up through it is part of the GO Sports Unlimited | GO Kickball experience. We choose to do life together — being active, being social, being purpose-driven. It’s the biggest “win” of all! The perfect gift for friends and family who are looking to have fun while exercising. 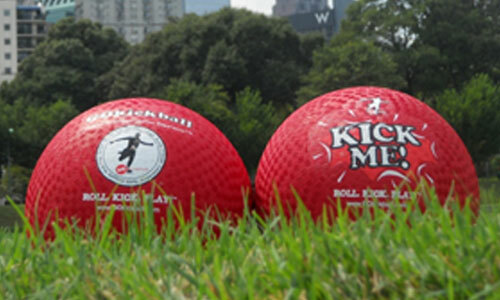 Get your own GO Kickball official-sized kickball. Choose between various style of standard and premium t-shirts. Refer a League Director and get a $1000 referral bonus!